Every woman should know the signs and symptoms of breast cancer. 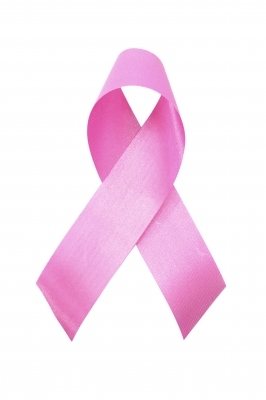 Breast cancer develops when cancer cells invade breast tissue. It is the second most common cause of cancer in women and the second leading cause of cancer-related deaths among all ethnicities. Breast cancer can also occur in men, usually in their 60s-70s, however, these cases are only a small number (1%) of breast cancers. There are different types of breast cancer. Ductal carcinoma occurs in the cells of the milk ducts, whereas lobular carcinoma occurs in the cells of the lobes, or milk glands of the breast. When the cancer is “in situ” it means that the cancer is only where it started (in the duct or the lobe). If it is invasive cancer that has spread to surrounding tissues or has metastasized to other locations in the body.